All Sensors Corp. designs and manufactures piezoresistive MEMS pressure sensors. Our blog looks at the role pressure plays in everyday life. Get the latest updates on new products, promotions, and more. Welcome to All Sensors “Put the Pressure on Us” blog. This blog brings out pressure sensor aspects in a variety of applications inspired by headlines, consumer and industry requirements, market research, government activities and you. 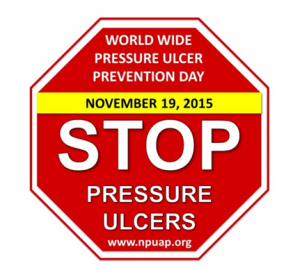 In this blog we’ll discuss pressure and preventing pressure ulcers. Pressure ulcers, more commonly known as bed sores, occur when a bedridden patient lies in the same position for an extended period of time. It is quite surprising that in U.S. hospitals alone, about 2.5 million patients per year develop bed sores. In spite of subsequent treatment, over 60,000 end up dying from the disease and its complications. While there are many approaches to preventing bed sores, pressure sensors are used in some techniques. The sensors measure the pressure in numerous isolated inflated pockets in a mattress and the pressure is reduced or increased in one or several areas to vary the patient’s exposure to pressure at a single location. Used in an automated process, the sensors can avoid or reduce the need for a caregiver to physically move or relocate the patient. 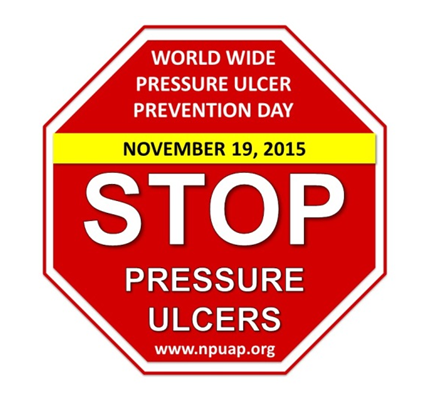 With pressure ulcer care estimated to approach $11 billion annually in the U.S., and an associated cost of between $500 and $70,000 per individual pressure ulcer, the National Pressure Ulcer Advisory Panel (NPUAP) initiated the World Wide Pressure Ulcer Prevention Day. In 2015, it will be held on November 19, 2015. Do you have a pressure sensing question? Let me know and I’ll address it in an upcoming blog.